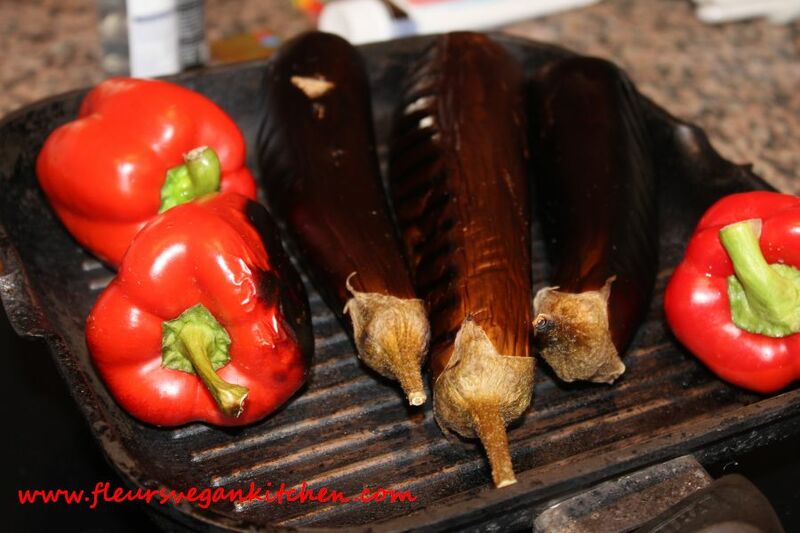 Heat the grill and bake the eggplants on each side until they are soft inside. Peel while they are still warm. Drain well and let them cool. Wash the sweet peppers, dry with a kitchen towel and grill, on each side. Put the roasted peppers in a pan, sprinkle with salt and cover. Allow them to rest for approx. 10 minutes than peel them (dip your fingers in cold water to help release the peel). Process the eggplants and sweet peppers with a food processor until fine (not smooth). Heat the oil in a saucepan and add the onions. Stir fry for few minutes than add the tomatoes, bay leaves and peppercorns. Cover and simmer, stirring occasionally, until the sauce has reduced. Add the eggplants and sweet peppers mix. Mix well. Cover and simmer further, stirring occasionally, until you get the consistency of a spread. Finally add salt to taste. 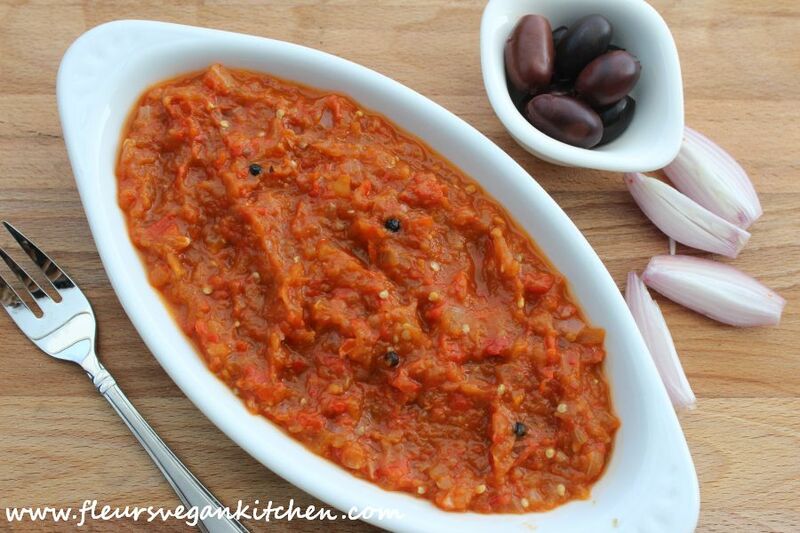 Zacusca can be refrigerate and consumed up to 3 days. Creat de: fleur laSaturday August 16th, 2014.la08:46 AM.